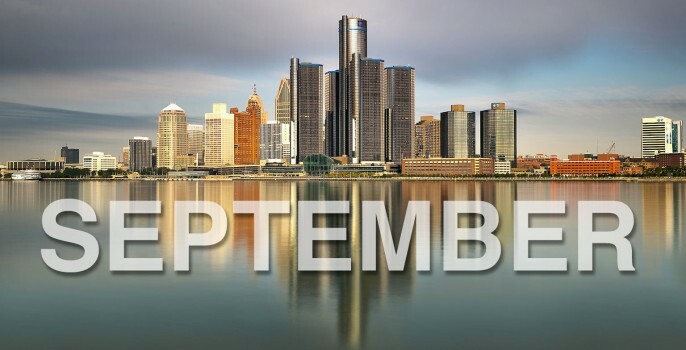 The trial over the bankruptcy exit strategy for the city of Detroit hasn’t stopped residents of Metro Detroit from heading all across the area to participate in the many events that September has in store. 37th Annual Dally in the Alley (9/6/14): Ring in the new school year with the party that never ends! The Dally in the Alley event is scheduled from 11am – 11pm on the 6th, inviting everyone to enjoy food, beer, wine, music, art, and local vendors in the Cass Corridor. The Dirtiest Most Bizarre Art Show (9/6/14): Not a fan of partying in a alley? Head to the Old Miami in Midtown to witness over 30 artists, bands, DJs, food, and so much more.